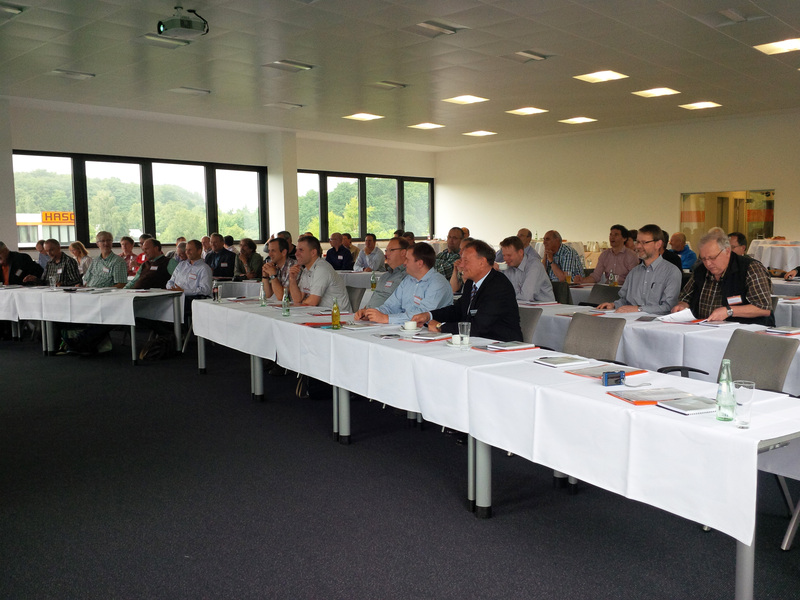 HASCO’s new education events for vocational school teachers on the subject of “The use of standardised components in tool and mould building“ are currently attracting a great deal of interest all over Germany. 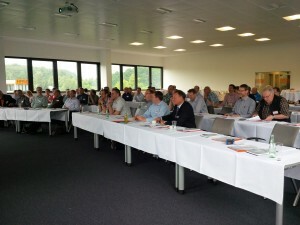 Some 90 vocational school teachers for the subjects of metal and plastics engineering have so far participated in events held in the federal states of North Rhine Westphalia, Baden-Württemberg and Upper Bavaria. On the agenda were central topics including training, the efficient use of standardised components, employing digital media to advantage, modern tool steels, and innovations and trends in tool and mould building. The practical part of the event is particularly important. Working live with the digital catalogue and design software, and the hands-on assembly or dismantling of functional models or small mould units all constitute an exciting challenge for teachers too. Animations and videos available to download free-of-charge from the HASCO website illustrate different applications and thus provide additional aids for teaching. “Our aim is to work with the schools and the subject teachers in conveying extensive practical knowledge and training skilled workers”, explains Andreas Wünsch, Head of Industrial Training at HASCO. Projects involving cooperation between schools and industry can be successfully implemented on a joint basis. HASCO offers competent technical and practically-oriented support here. The events, which are tailored to the participants’ interests in each case, are generating positive feedback, and further education events are thus planned for 2014 too.